I have been loving so much this month, especially in the beauty department. I have also been on a spending spree recently so I've been able to buy a few more new and much loved items this month as well, so that's probably why I have so many favourites this month too. 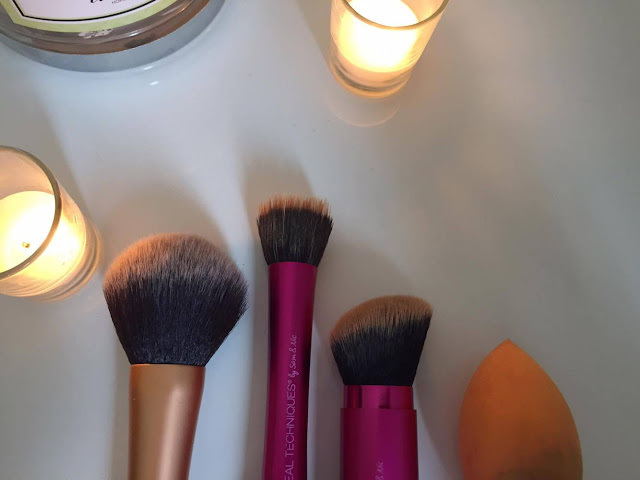 I have been loving my new brushes from the Real Techniques range, I recently bought a few including the Powder Brush, the Stippling Brush, the Retractable Kabuki Brush and the Miracle Complexion Sponge. All of these brushes and one sponge have made it in to my makeup routine and I don't know how I got on without them, I adore them. They are such great quality and they all apply make up really well. 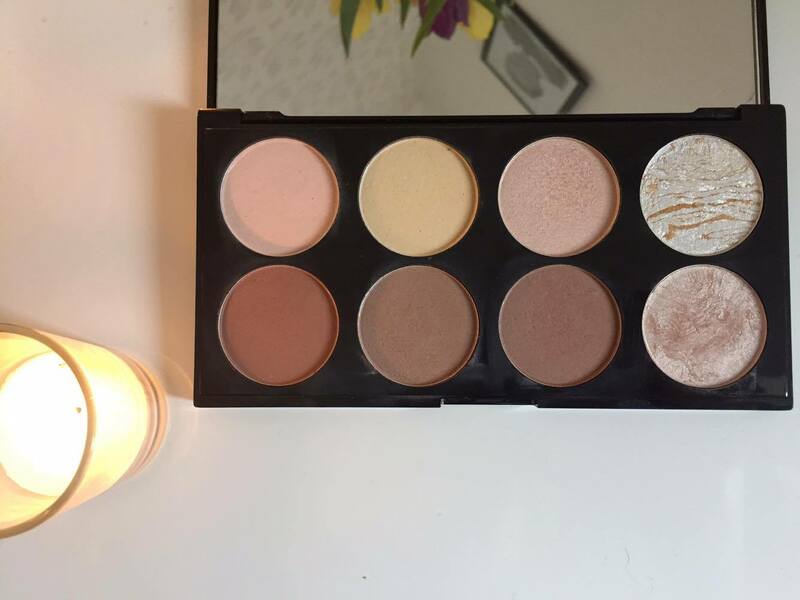 I have also been practicing my contouring skills and I purchased the Revolution Ultra Contouring palette. I love all of the shades in this palette, including the highlight shades, which I use under my eyes and on my cheek bones. I'm not a pro at contouring but so far I think I'm getting a long just fine and I'm glad I purchased this palette. I posted the other day about buying my first every Mac lipstick and like I said in that post, I absolutely adore this lipstick. It's long lasting, shows a good colour and feels amazing on my lips. Definitely in love. 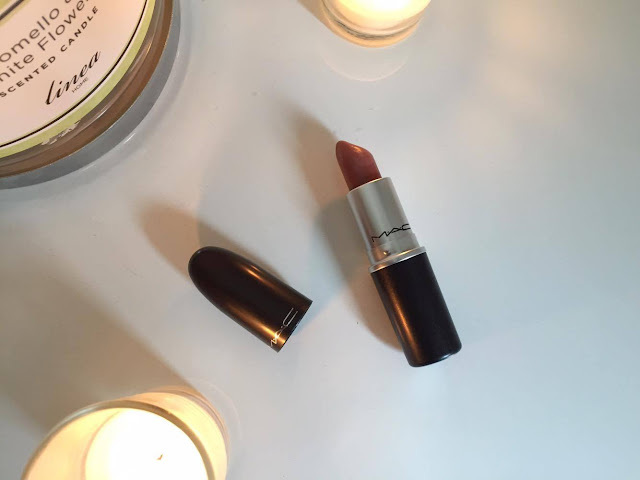 I purchased the Mac Lipstick in Spirit, Satin Finish. As my holiday is at the end of this month I have been shopping as much as I can, to build up those summery outfits. 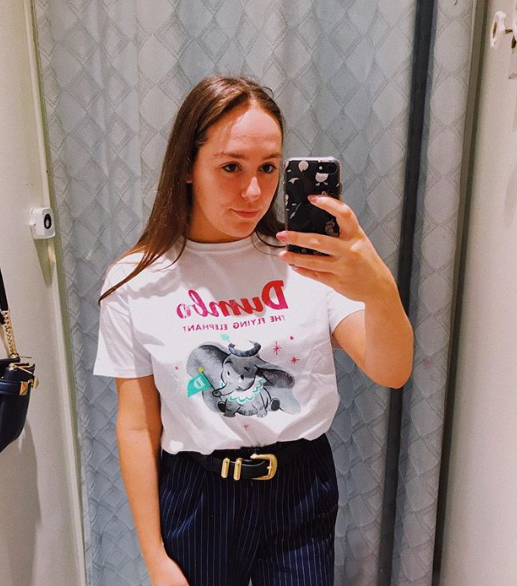 H&M has become one my go to shops at the moment as I seem to be loving pretty much every item in there. 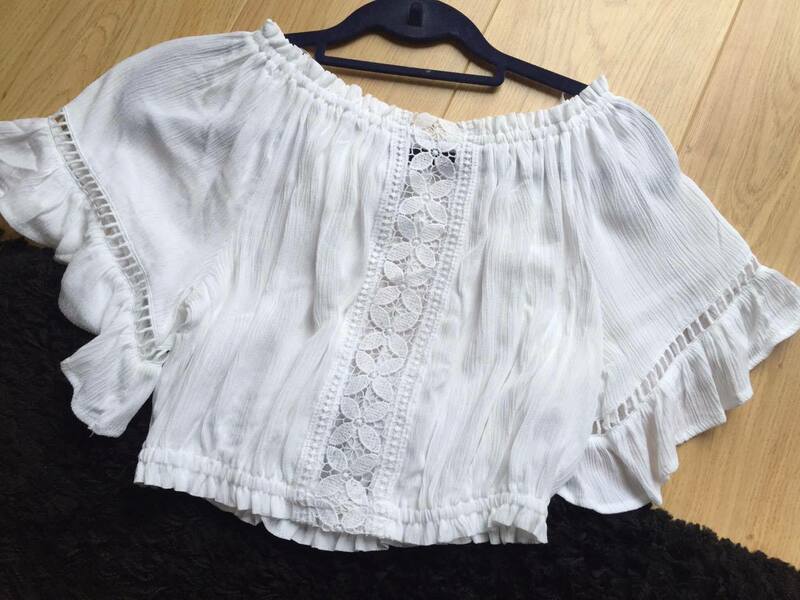 One item I recently bought from there, is this beautiful bohemian styled white crop top, which fits perfectly and looks great when wearing it. I can't wait to wear it in the American sun. I have also been loving my denim jacket from New Look. I have been wearing it non-stop over the last few weeks as it seems to go with so many of my outfits. 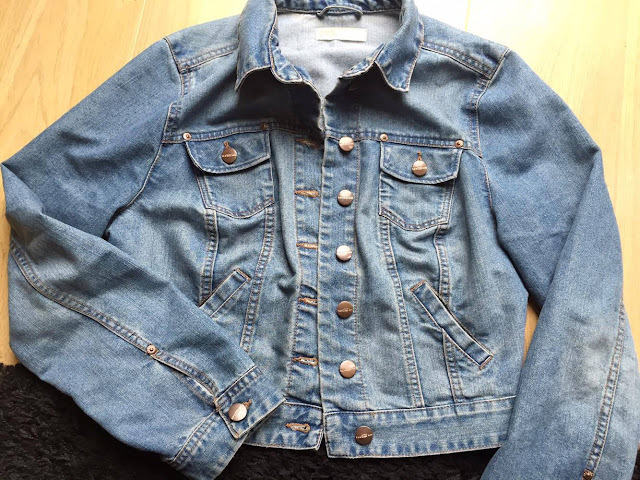 I bought it a long time ago so I don't think my specific denim jacket would be available to buy but there is always at least one denim jacket for sale in New Look. 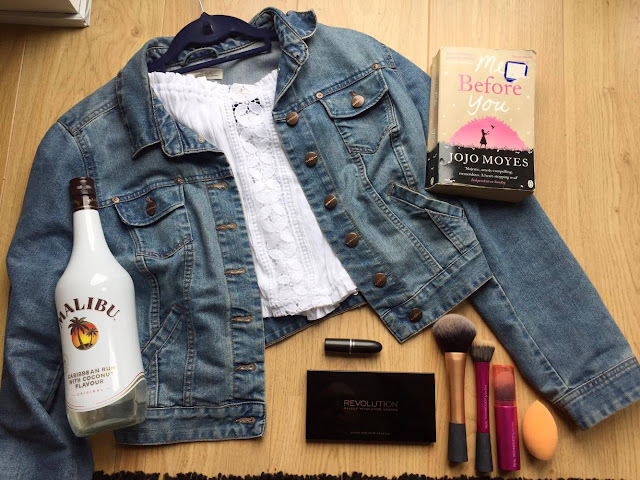 Out of the two books I read in the month of May, Me Before You by Jojo Moyes was definitely my favourite. It left such a mark on me that I wont forget it very soon. It was so riveting and heart warming I couldn't put the book down. I now can't wait to watch the movie. 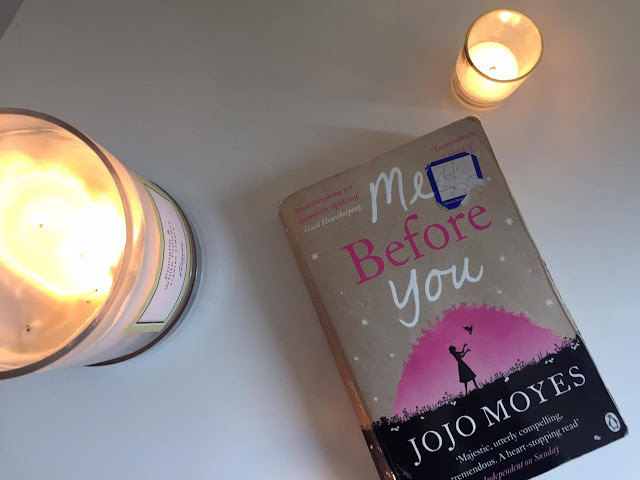 I rated Me Before You 5 STARS. Is it bad if I mention alcohol? Oh sod it, I'm 20 this year, I'm allowed to talk about alcohol. Well, recently, I have been loving Malibu and Coke. 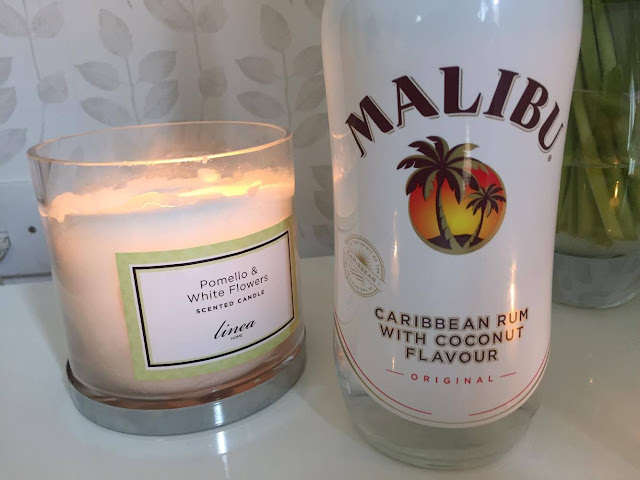 I drank it on a recent night out and it's definitely become a favourite of mine again, I just love the coconut taste to it, reminds me of summer. My boyfriend and I are flying off to America at the end of June, Florida to be exact and we will be staying at one of the Disney Resort Hotels (I am so excited it's silly). A plus to booking and staying with disney is that you can book meals and fast passes before you've even got there so one of my favourite apps on my phone is My Disney Experience. I have been non-stop booking meals and fast passes, I just think this app is genius as not only can you book stuff on it but you can also see what the wait times are currently at the parts which will be brilliant when we finally arrive there. 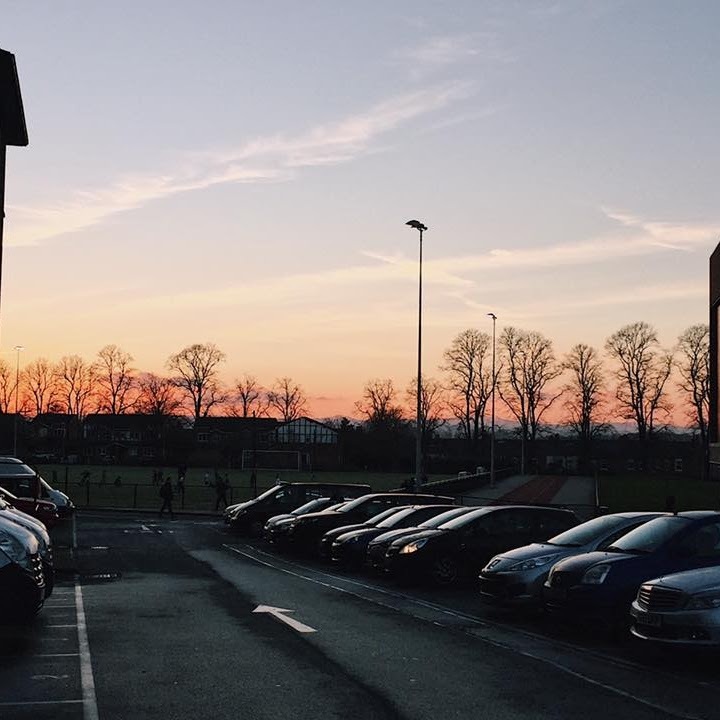 Let me know what you're favourites were this month, I would love to know and I hope you enjoyed this post.